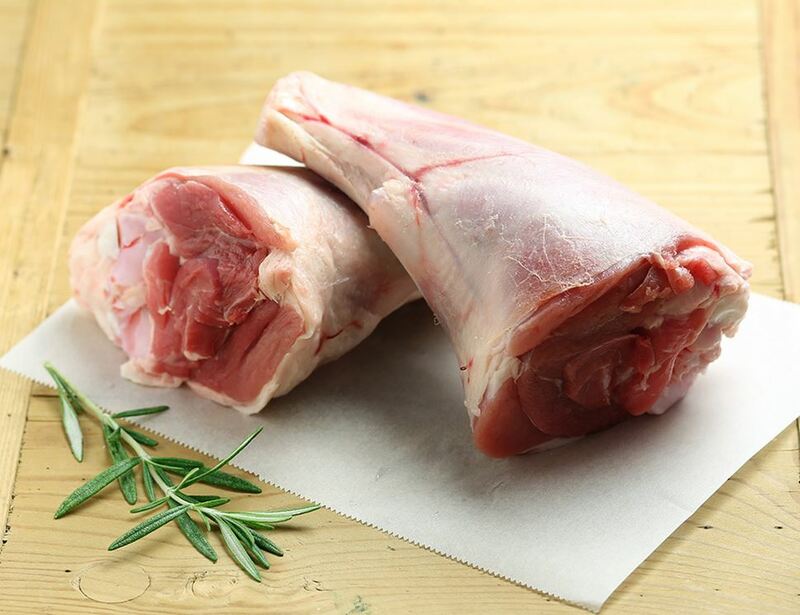 Lamb shanks are the portion of meat around the leg bone right beneath the knee. It's meat that comes from the harder working part of the animal so you'll need to either give it a nice long, slow roast, or braise it. The meat will then be so tender it'll fall right off the bone and melt in your mouth.